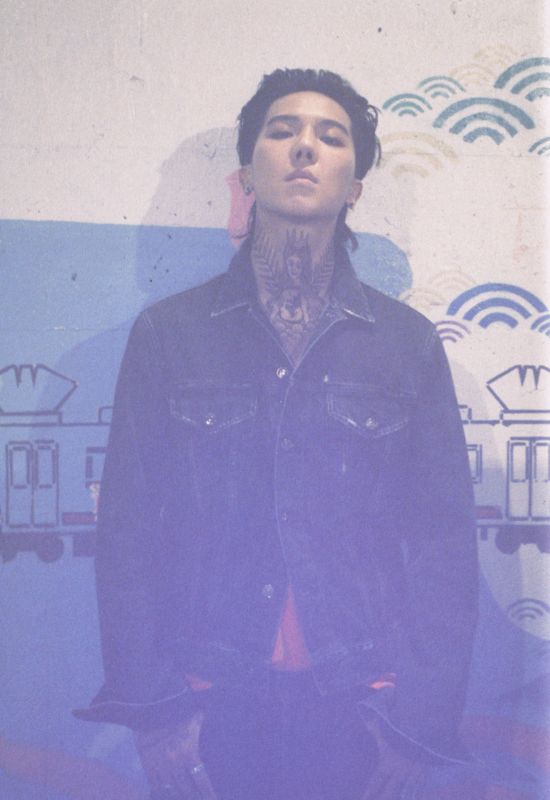 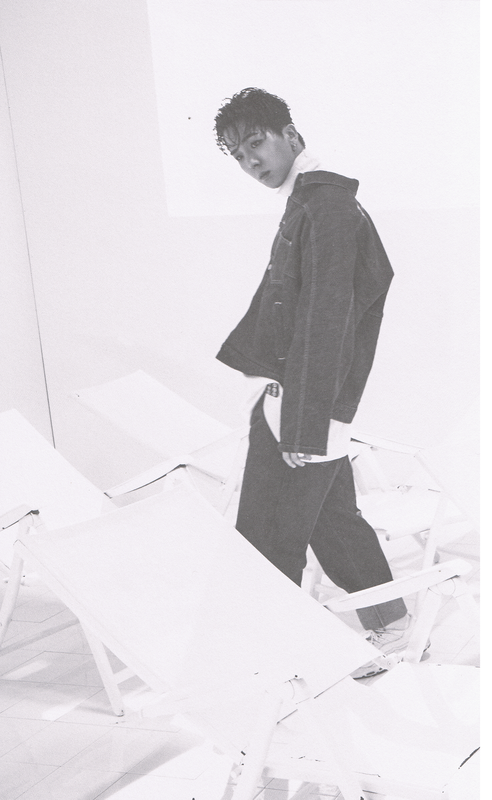 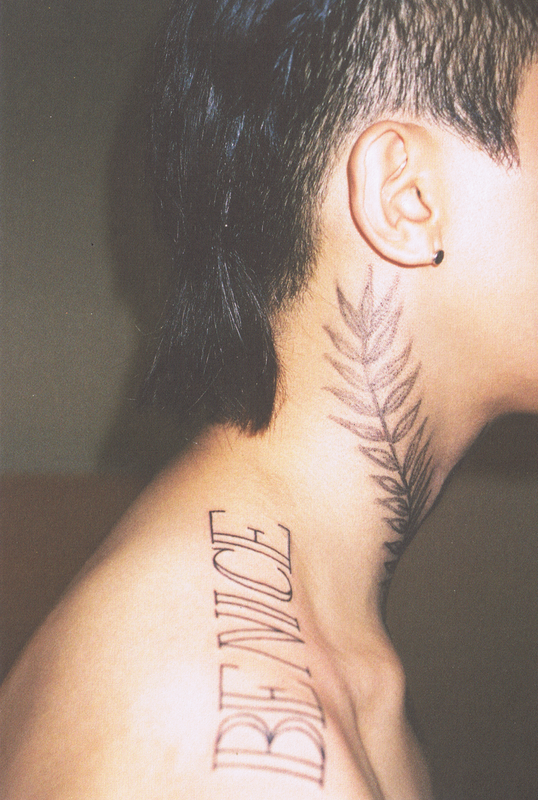 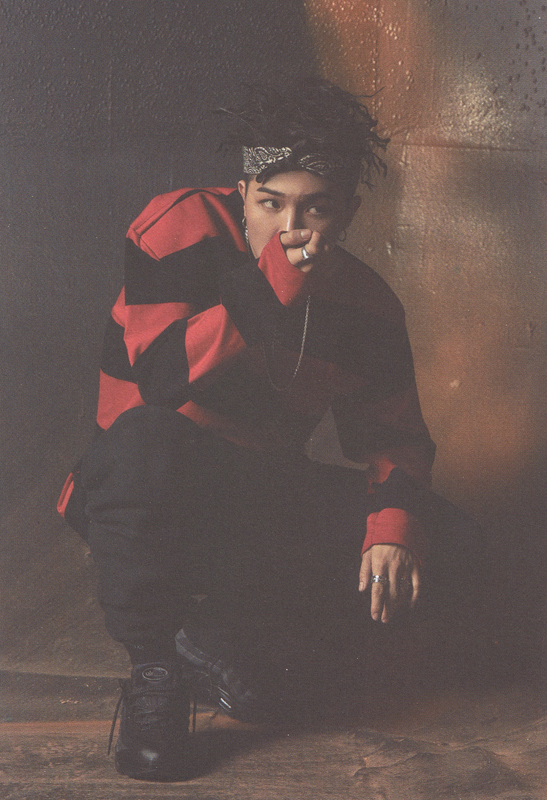 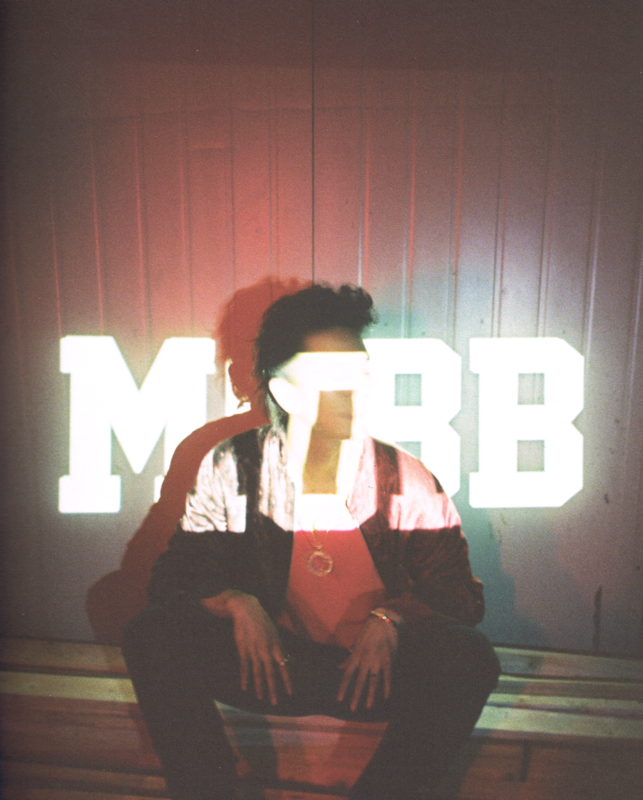 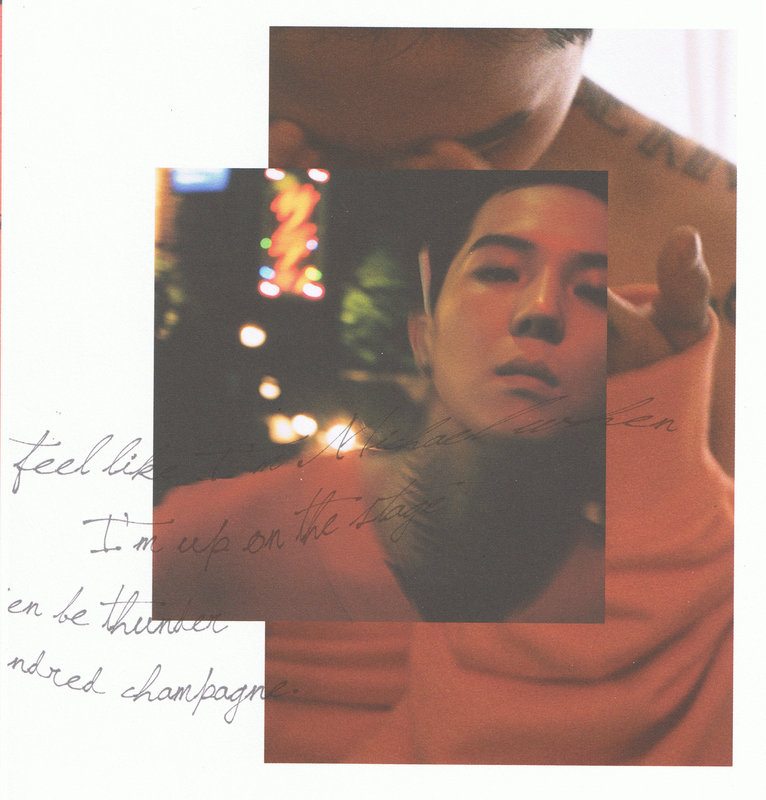 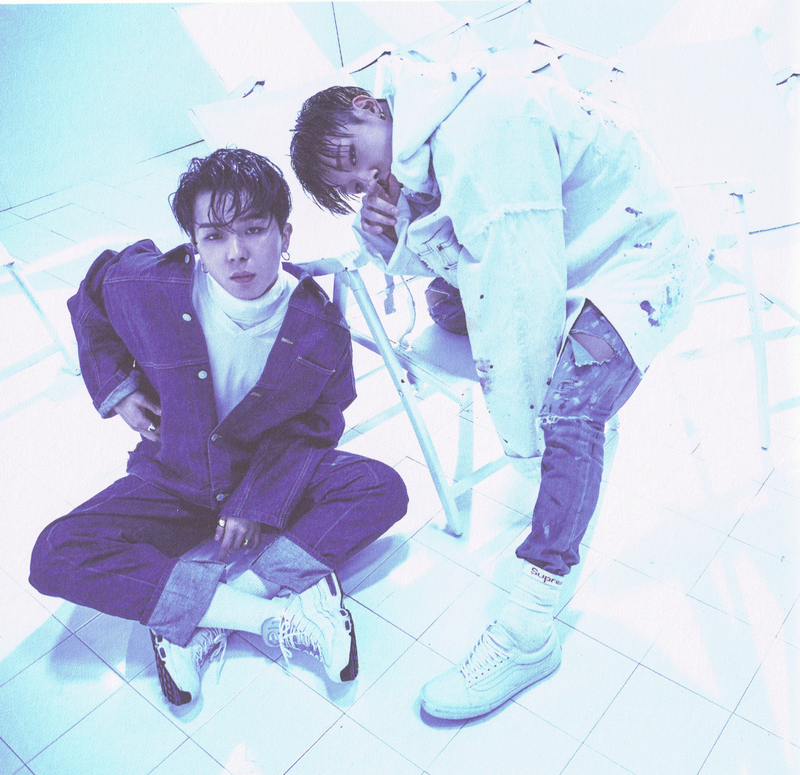 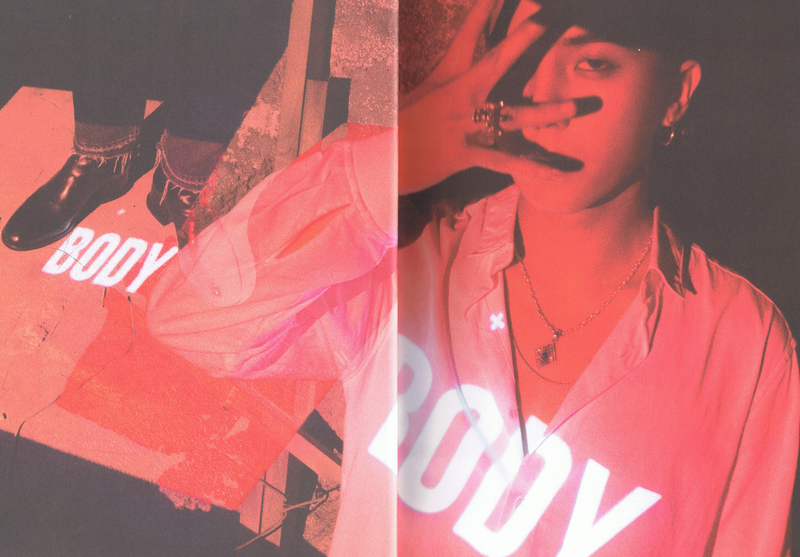 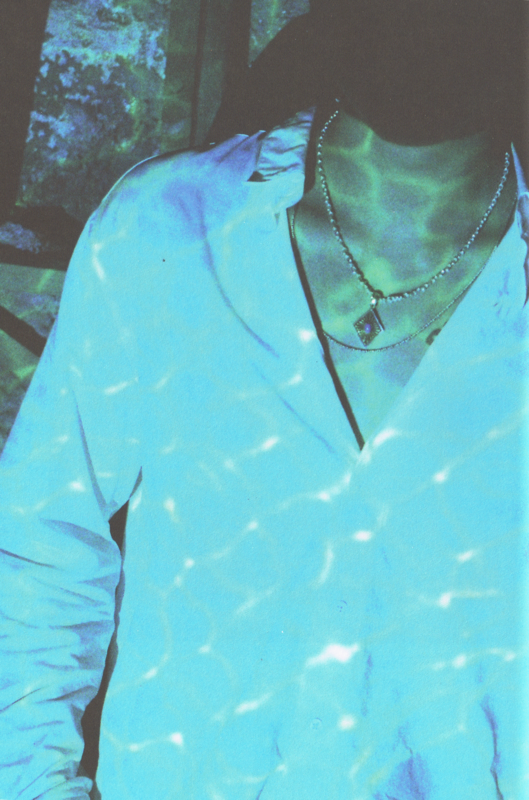 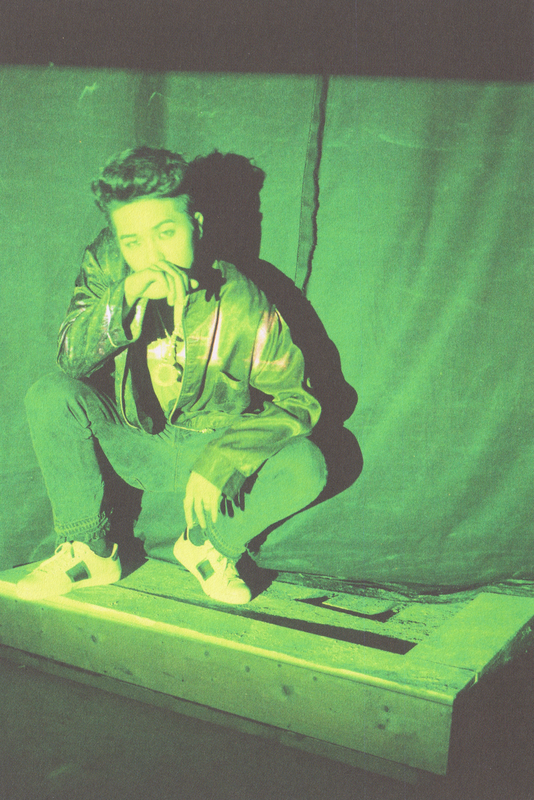 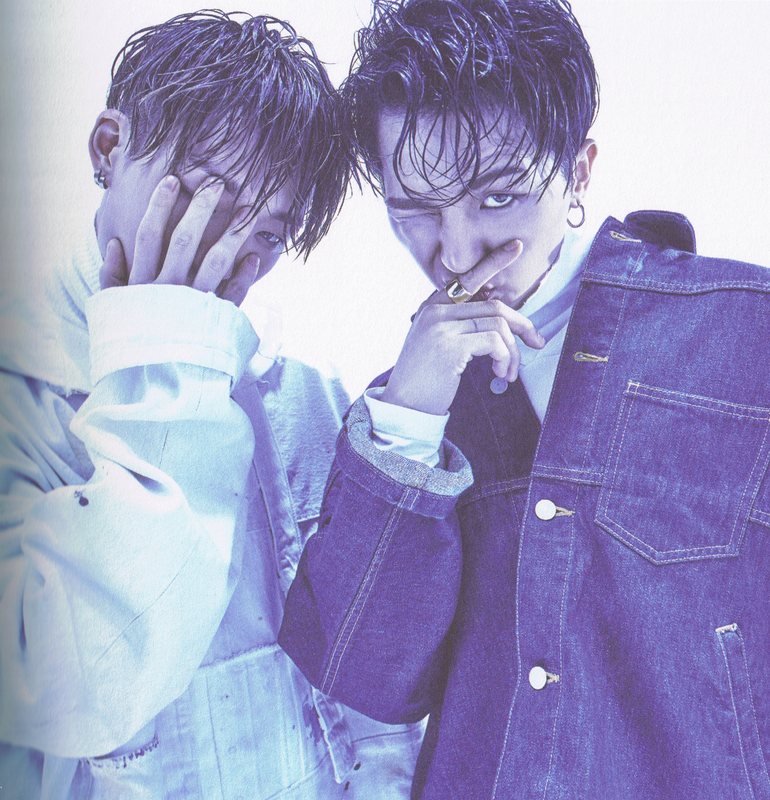 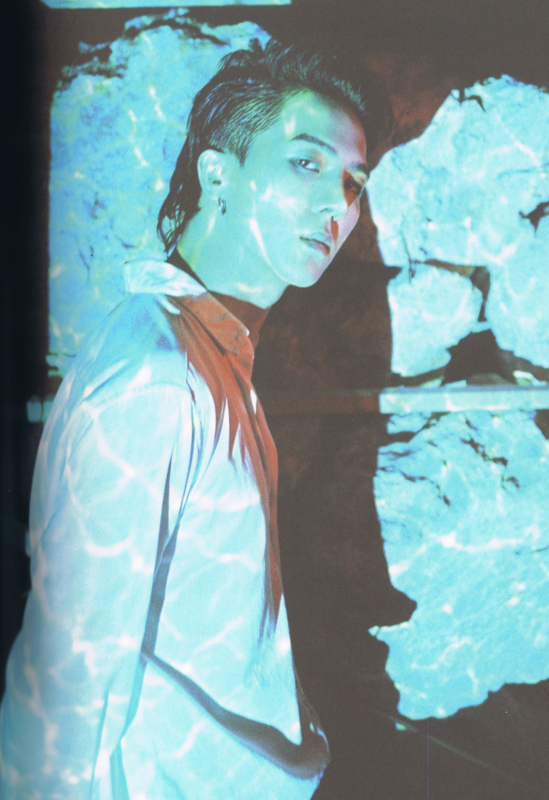 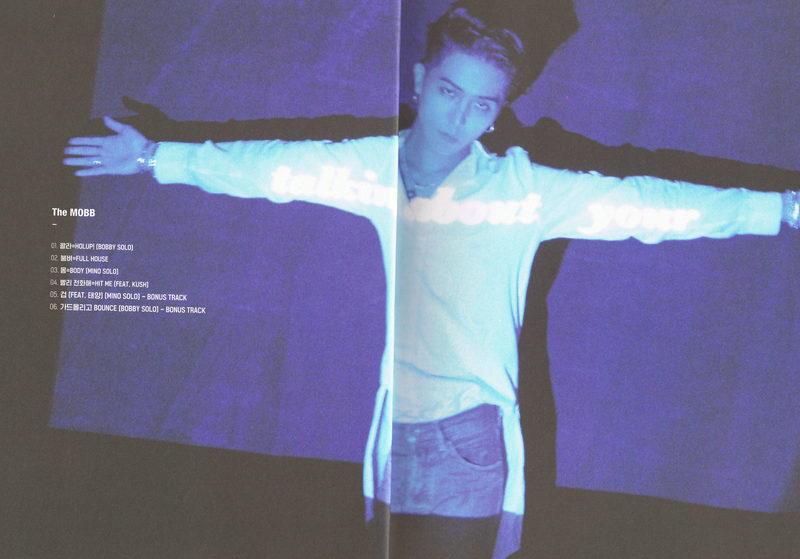 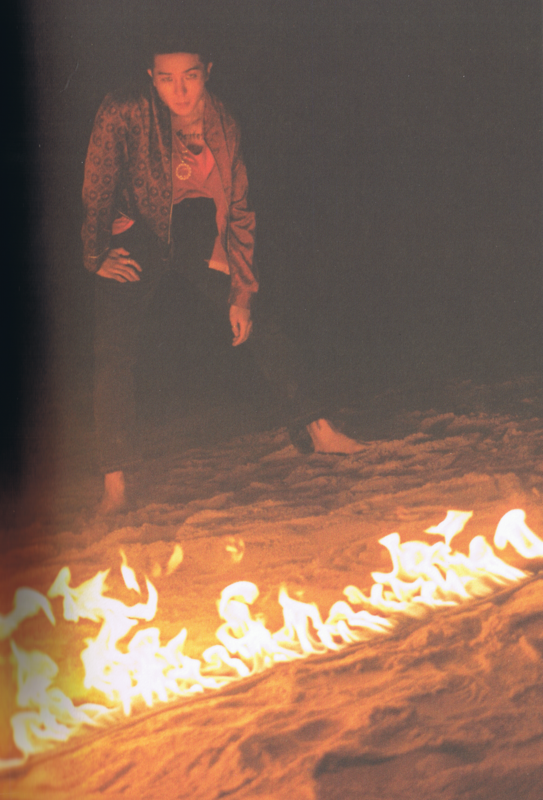 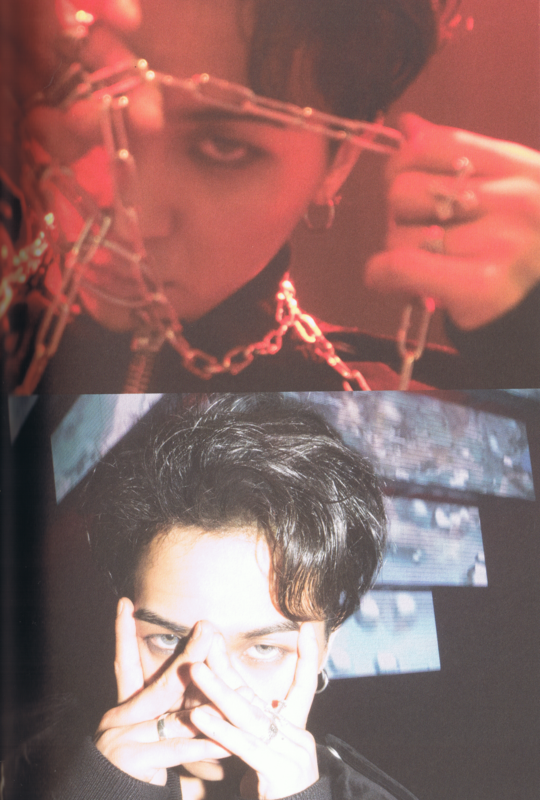 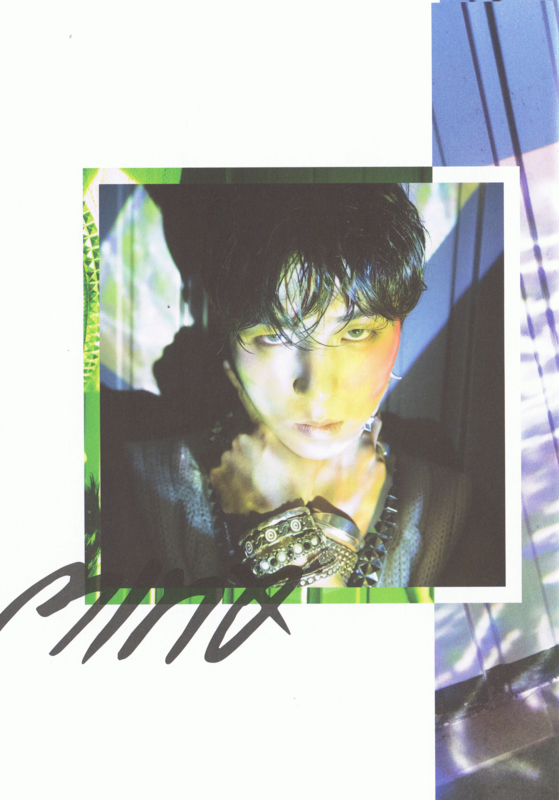 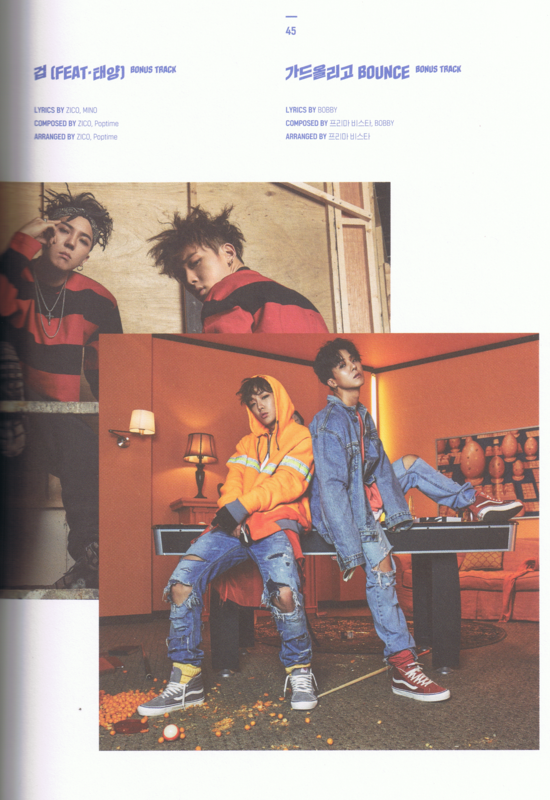 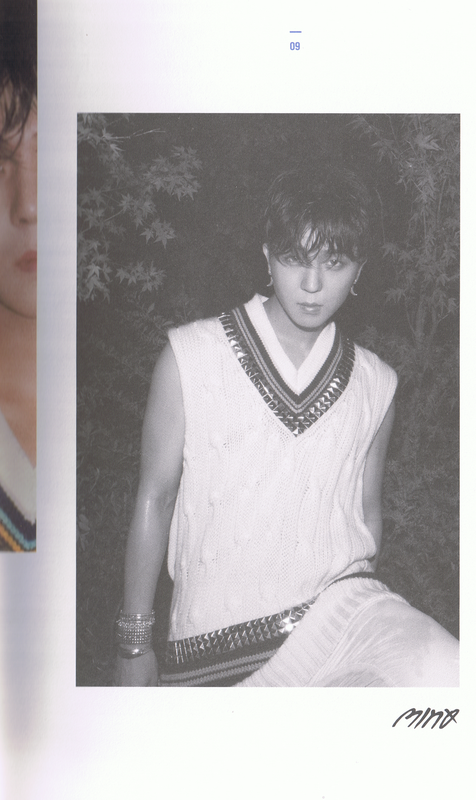 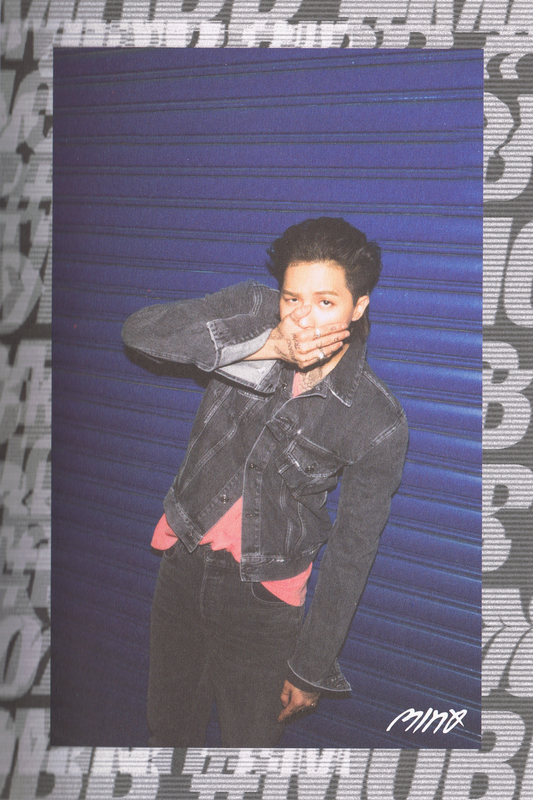 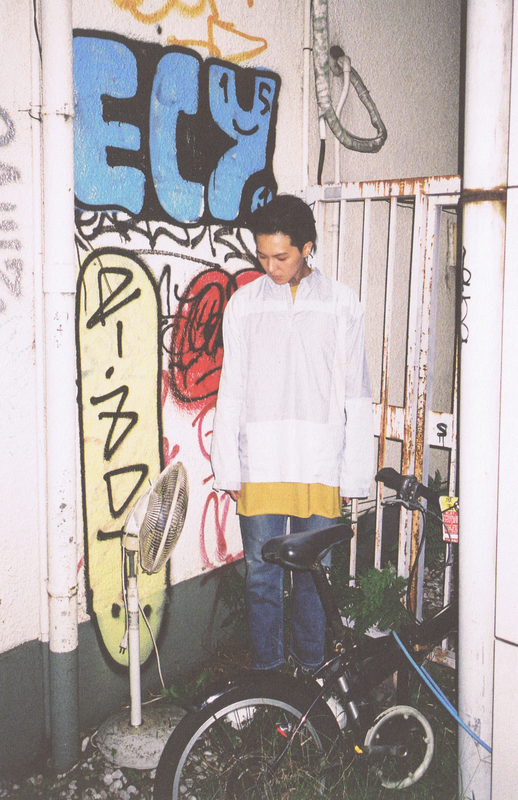 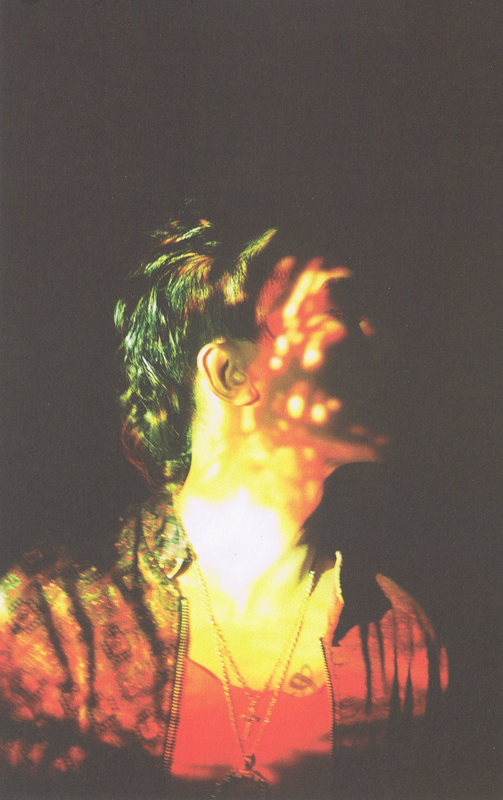 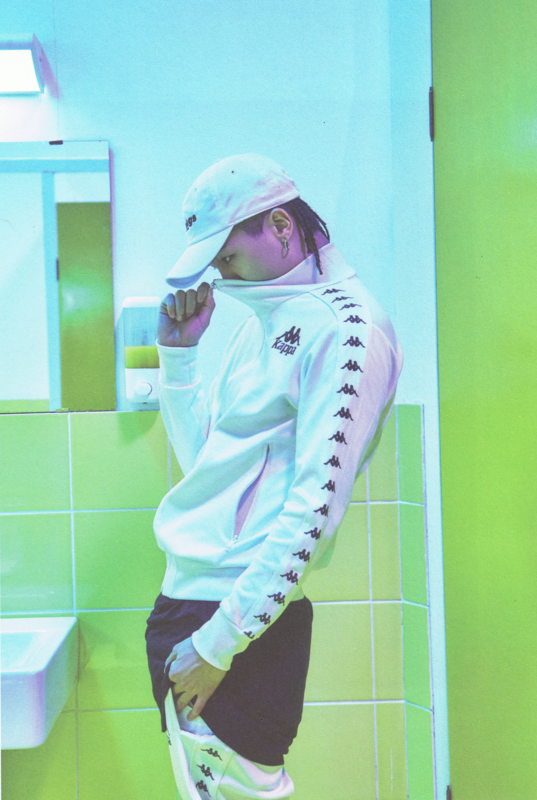 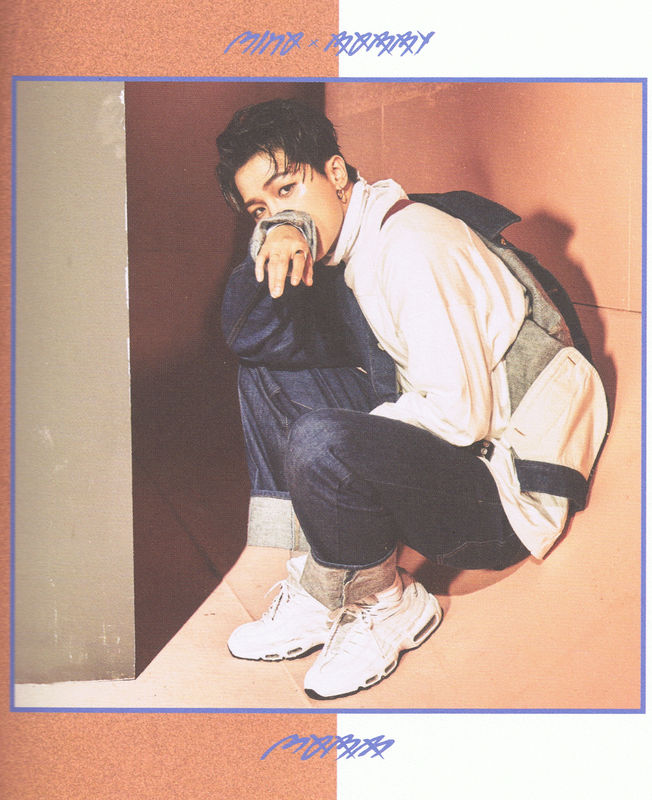 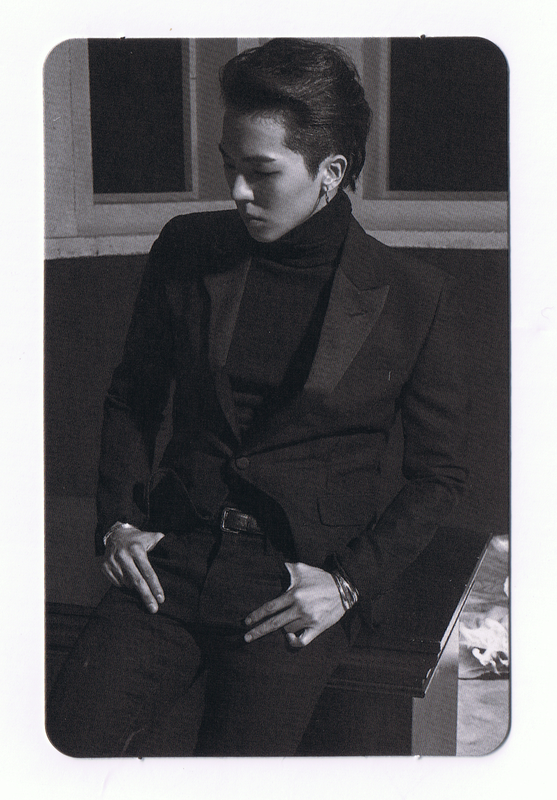 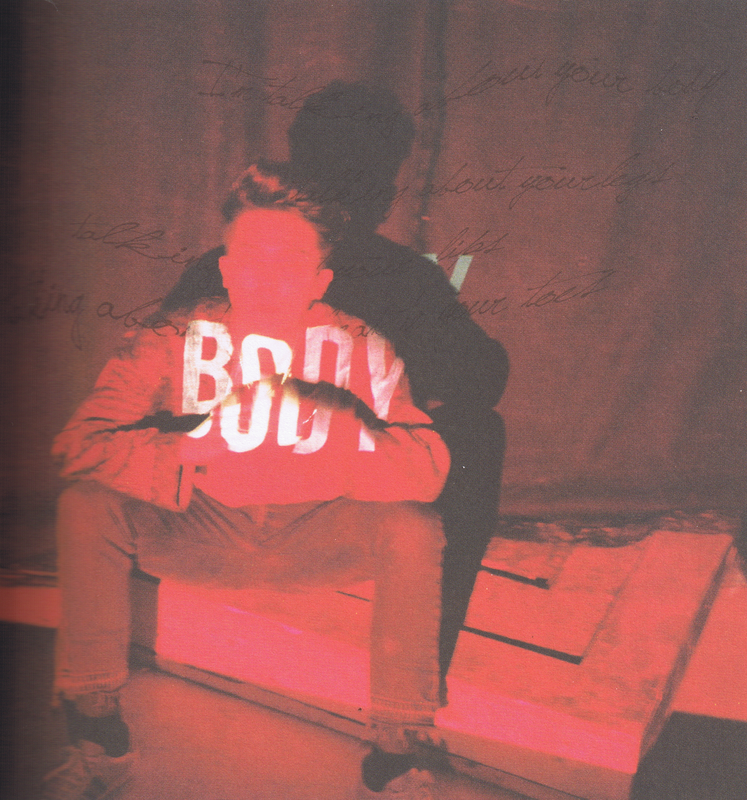 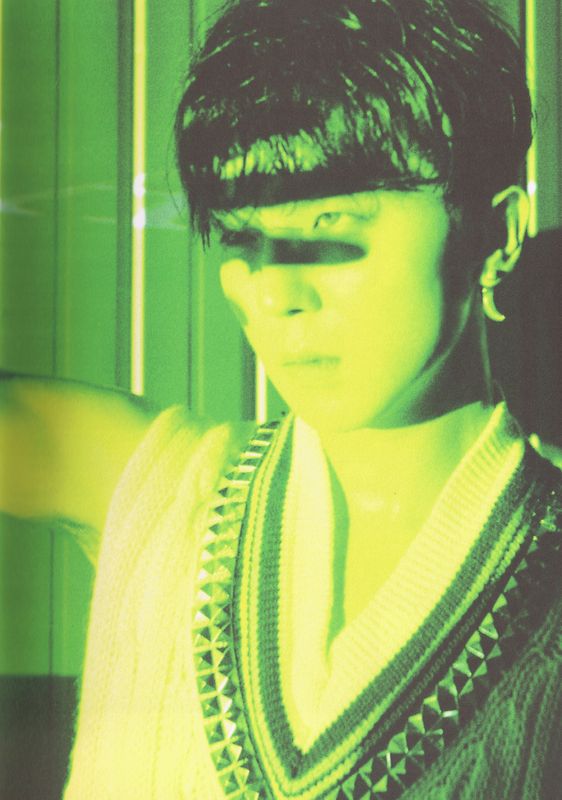 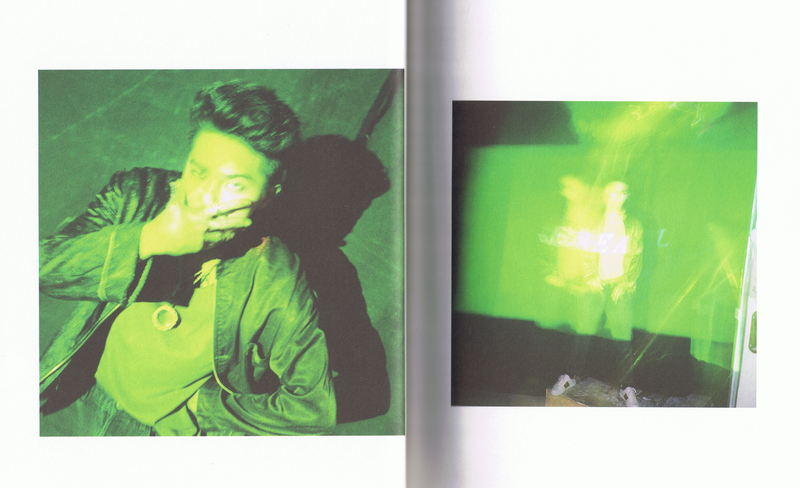 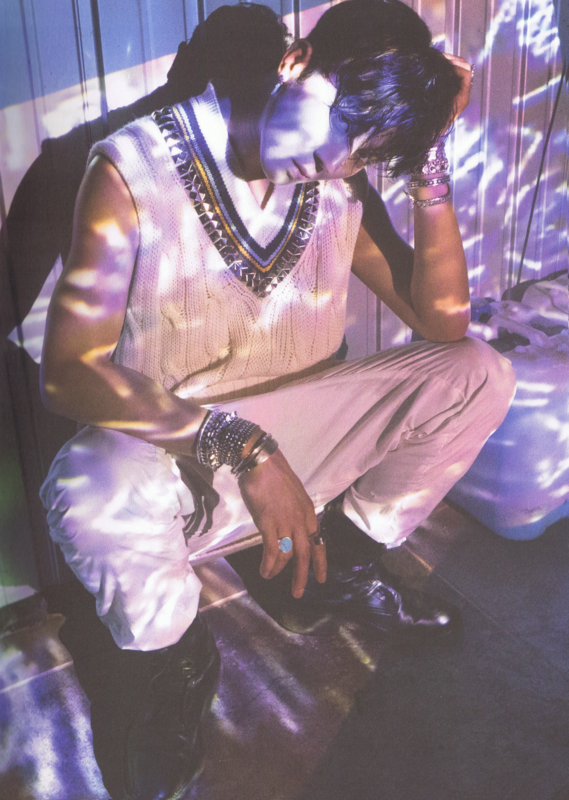 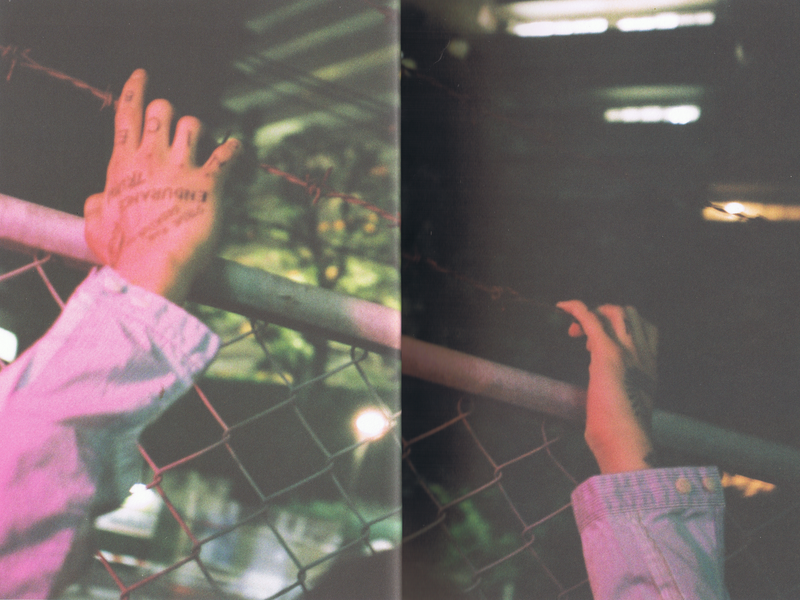 HQ SCANS: ‘The MOBB’ Mini Album Photobook (MINO Version)! 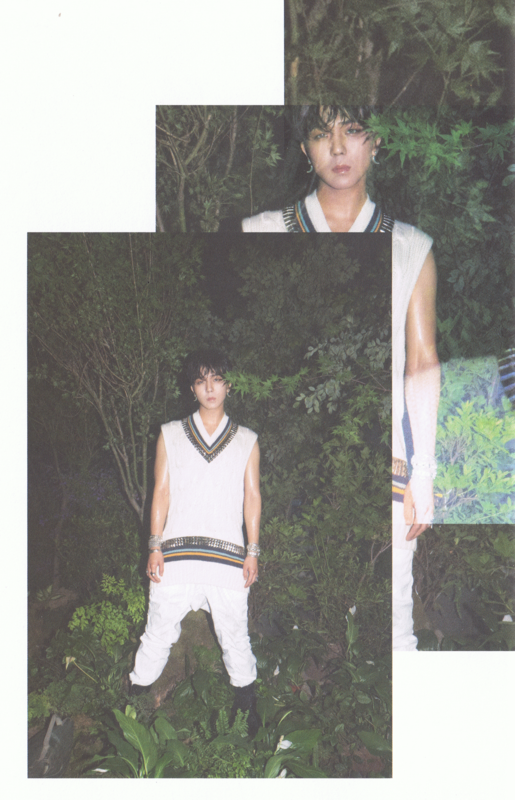 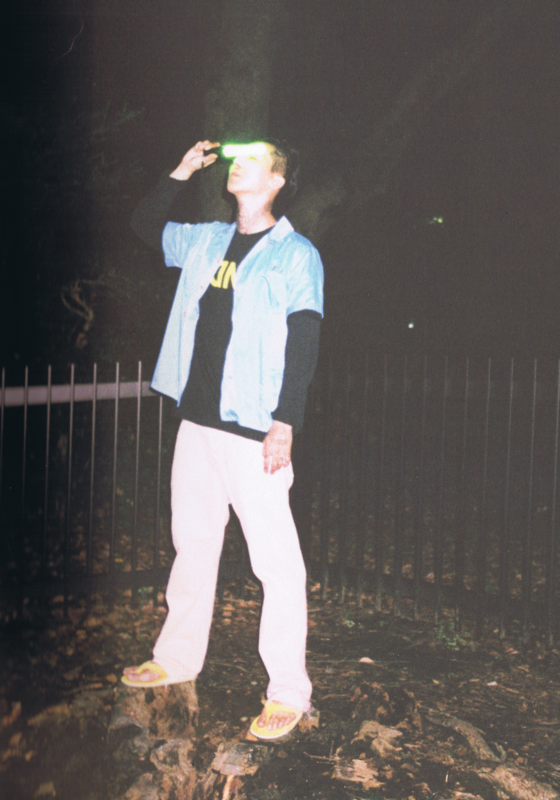 These are all the pictures of Mino. 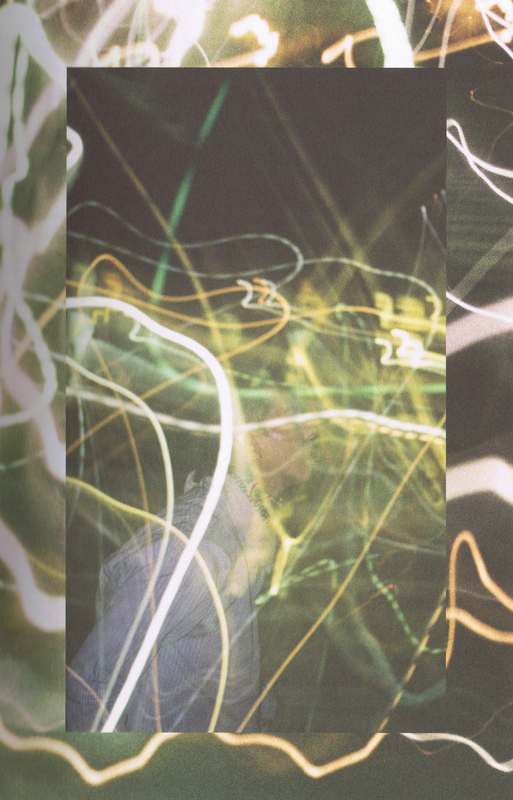 They are in huge resolutions so I had to embed them in medium size. 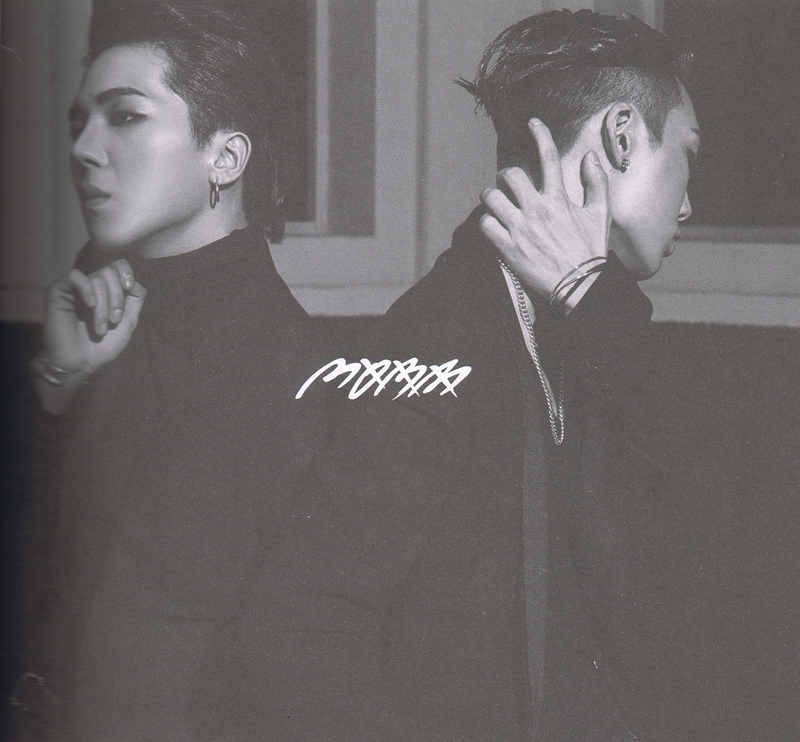 If you want to get the FULL size, click on the picture and click ‘View Full Size’ on the right side of the slideshow.